A fully automated Know Your Customer (KYC) solution for Anti-Money Laundering (AML) and Counter Terrorism Finance (CTF) compliance has been launched by Encompass Corporation. The software platform enables legal professionals to meet the increasingly demanding regulatory requirements of the European Union’s Fourth Anti-Money Laundering Directive, which must be implemented by 26 June 2017. The 4th AML Directive includes fundamental changes to the existing procedures, which will impact legal professionals. 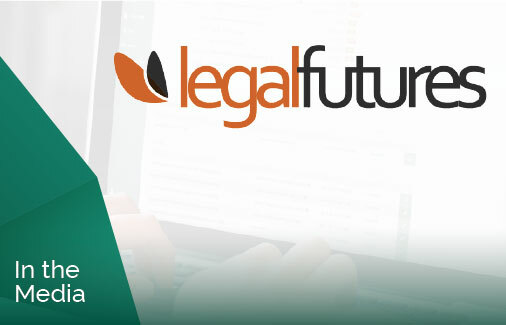 Changes to Customer Due Diligence (CDD), the requirement for a central register for beneficial owners, a focus on risk assessments, and the new rules for politically exposed persons (PEPs) within the UK, all present a challenge for legal professionals who struggle to tailor legacy systems or keep up with manual process. A fully automated Know Your Customer (KYC) solution for Anti-Money Laundering (AML) and Counter Terrorism Finance (CTF) compliance has been launched by Encompass Corporation. The software platform enables legal professionals to meet the increasingly demanding regulatory requirements of the European Union's Fourth Anti-Money Laundering Directive, which must be implemented by 26 June 2017.